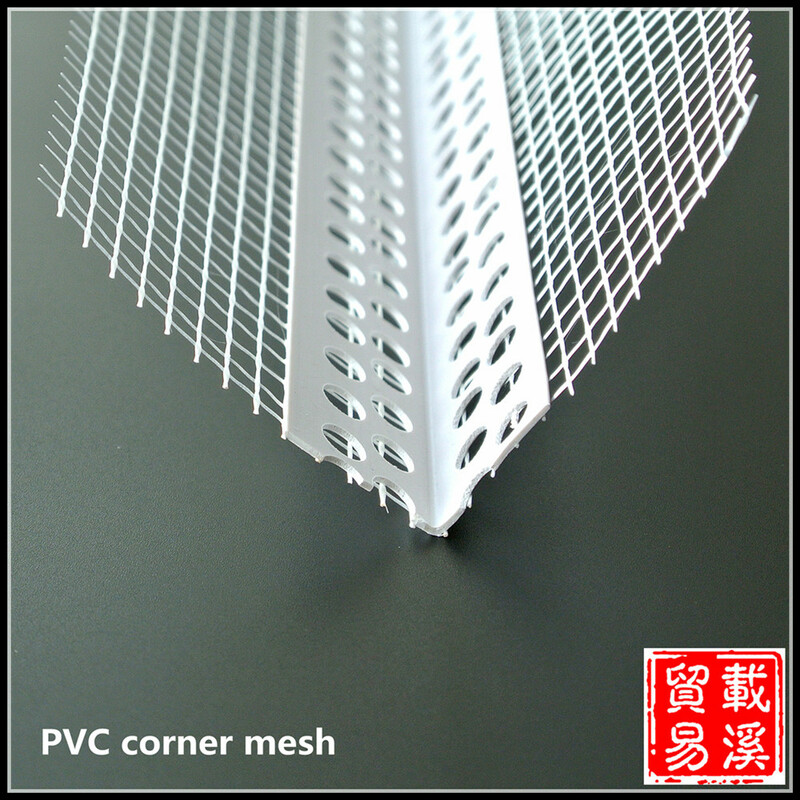 We make PVC corner mesh to protect our wall corner, no matter internal or external corner. 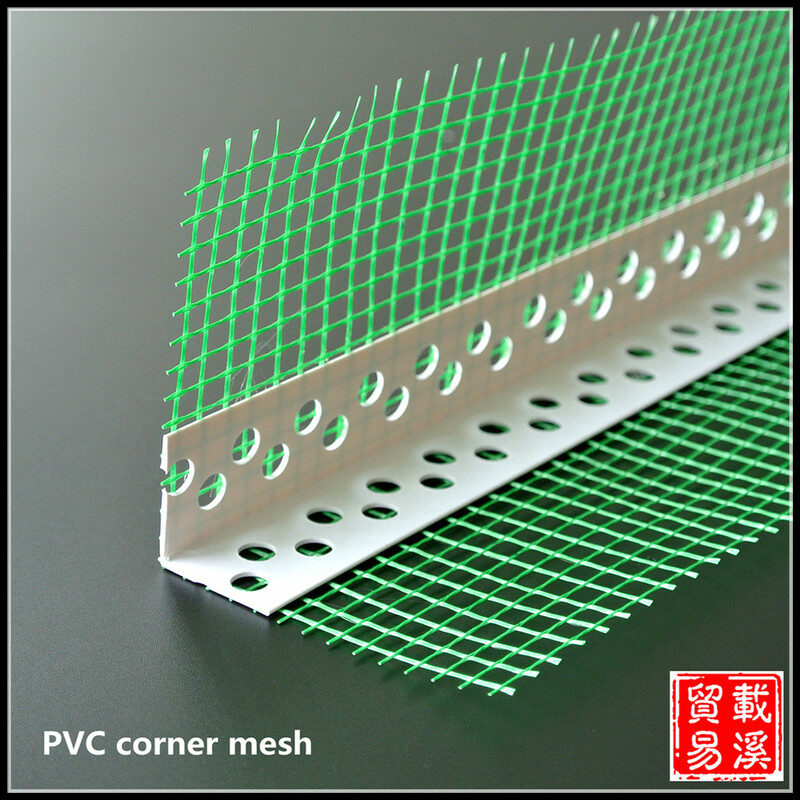 The combination of PVC Corner Bead andfiberglass mesh present a good performance. 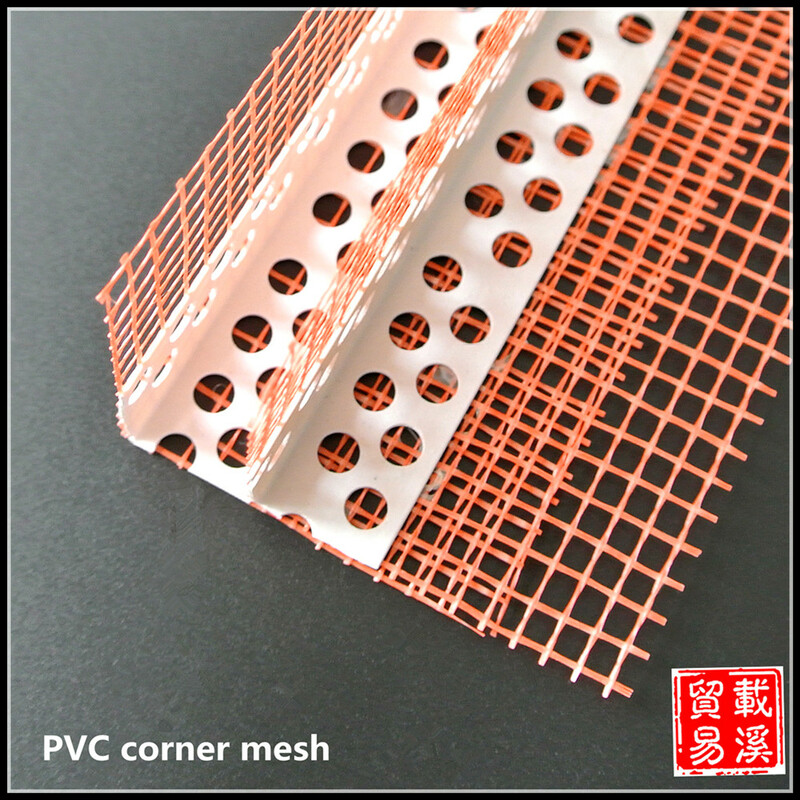 PVC corner mesh have advantages like anti acid & alkali, heat preservation, strong strength and adhesive force. It is also a cheap cost, fast installation and long life time building material product. 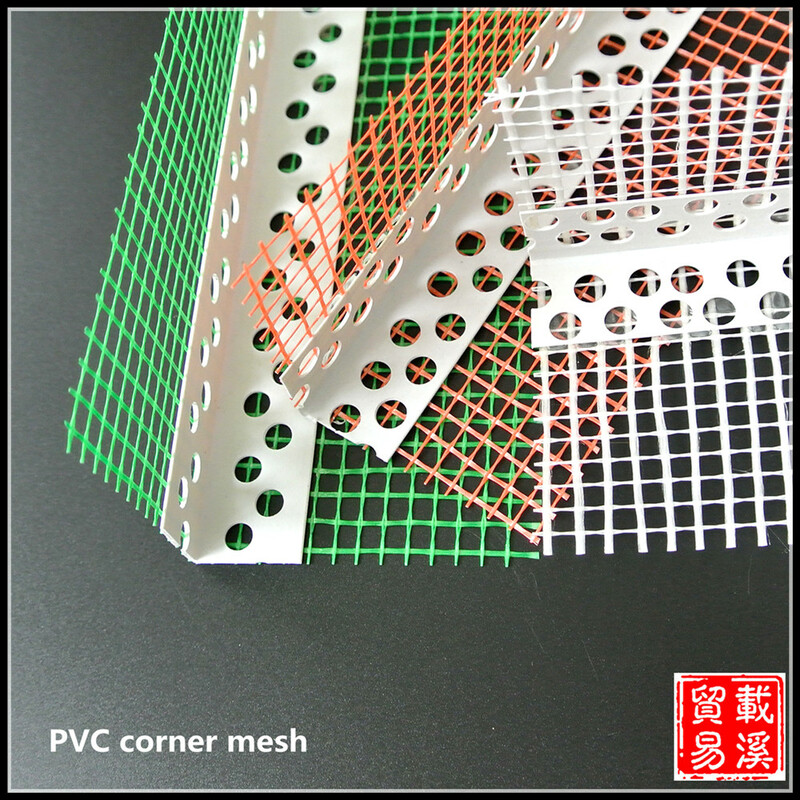 Both pvc Corner Bead and fiberglass mesh have many specifications, so the pvc corner mesh products are also varied. You can see the brief technical data under below, for more details, just contact us! PVC corner mehs is a combined building material product made by pvc corner bead and fiberglass mesh. It`s designed to protect the wall corner with good performance.